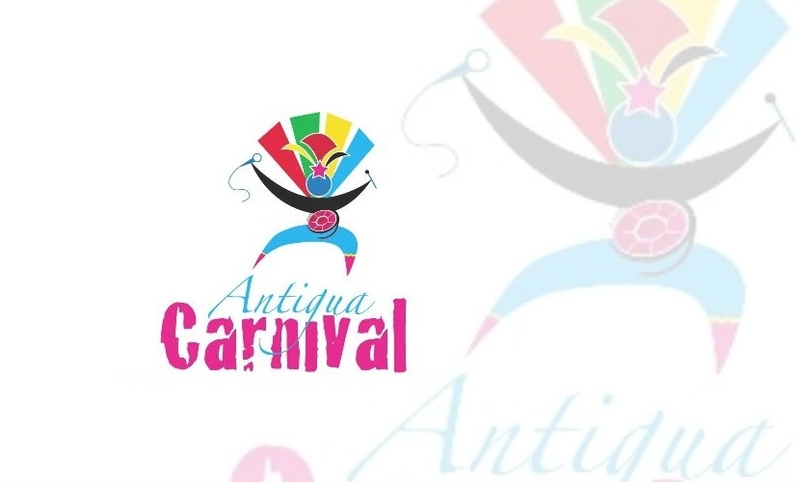 Antigua Carnival is a big affair, held annually from the end of July to the first Tuesday in August. Since it’s official start in 1957 the event has grown into a 10 day island wide celebration for locals and a main attraction for tourists visiting the island. During July there are a number of unofficial carnival events and fetes leading up to the main events. Main carnival events are held in the streets of St Johns and ‘Carnival City’ in the Antigua Recreation Ground. These include the Antigua Carnival Prince and Princess Competition, Junior Calypso Competition, Female Calypso Monarch Competition, Queen Of Carnival Competition, Teen Splash Competition and National Panorama steelband competition among others. Jouvert morning starts in the early hours takes place on the first Monday in August in St Johns leading into the final day of Carnival. The final parade brings the crowds to see the bands display their costumes and decorative floats. So combine the beautiful beaches of Antigua with the festive spirit of carnival and have the holiday of a lifetime.